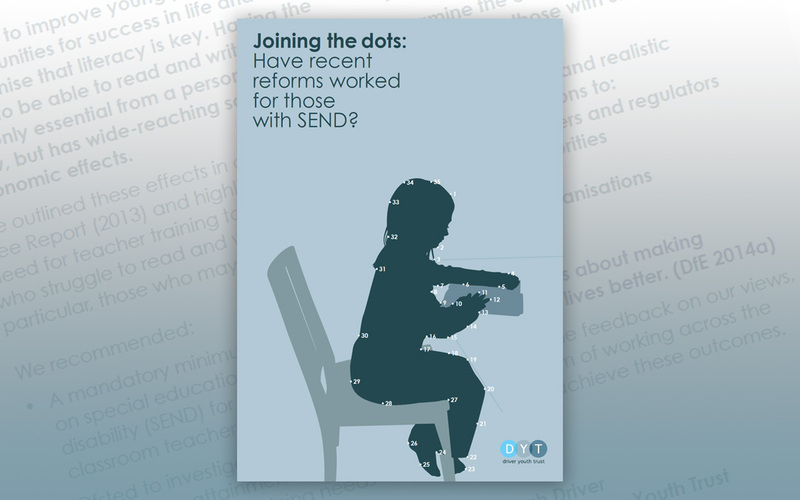 Joining the dots: Have recent reforms worked for those with SEND? An analysis of the effect of the Children and Families Act (2014) on children and young people with SEND. Where relevant, the report focuses on literacy and dyslexia. This webinar, given by HMI Janet Thompson, examines the new Ofsted inspection framework.